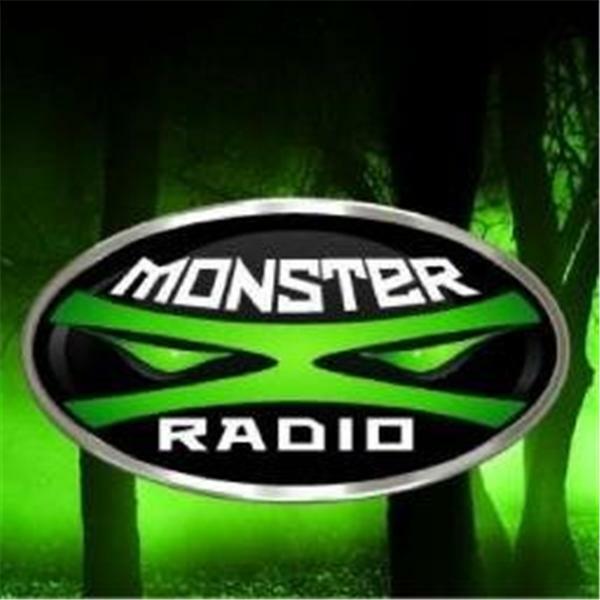 Join Monster X Radio hosts Gunnar Monson and Shane Corson as they chat with David Bakara Bigfoot field investigator and owner of Expedition: Bigfoot, The Sasquatch Museum, in Georgia’s Blue Ridge, . David and his wife Malinda opend the museum in February of 2016 and designed the Sasquatch Museum to cultivate an “expedition” feel. The rustic stained-wood walls, handmade wood furniture, and props such as old shipping crates, lanterns, backpacks, and canteens set the stage for visitors' own Bigfoot experience .